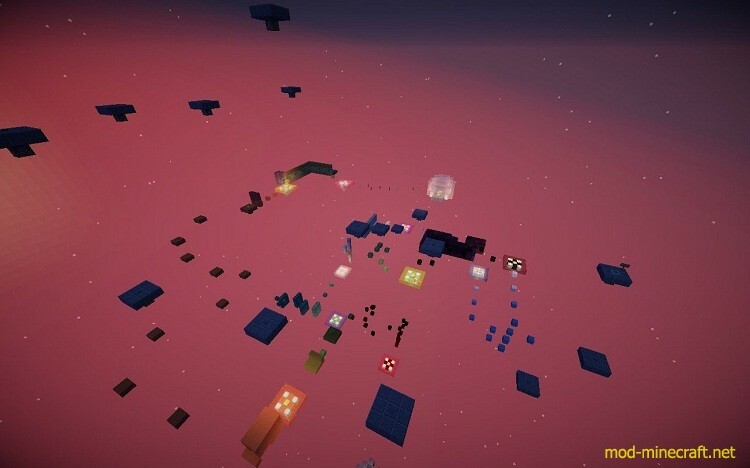 Master Parkour has 11 levels each with a name and difficulty level. 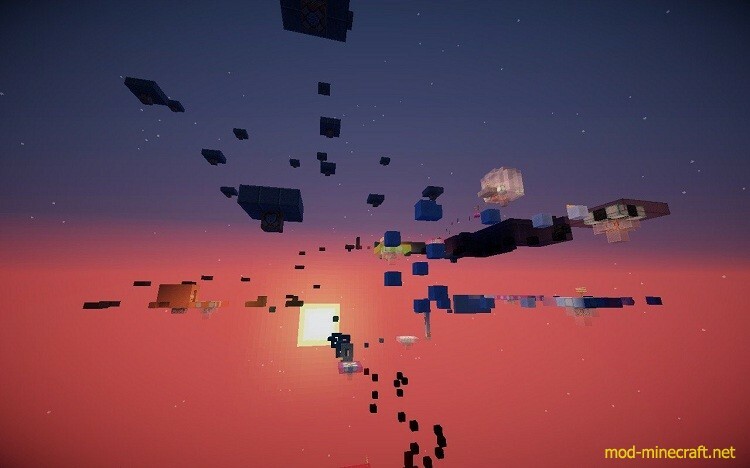 The levels aren’t just normal parkour. 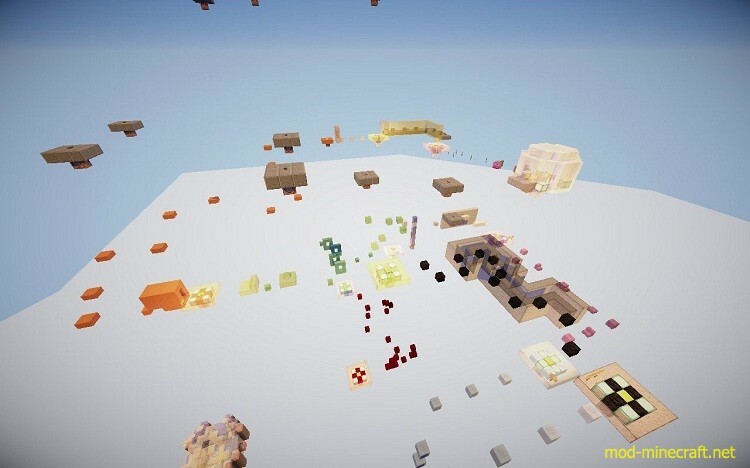 It’s full of unique levels like Enderpearl, Piston parkour and more. This is the 4th map I’ve ever made, and it took me about 5 hours to make.